The Super Slicer is a device that gives you the ability to make repetitive, perfectly parallel, ultra thin cuts in any material that will clear the throat height of the saw, which is 1 1/2" on the Taurus 3 and 1" on the Taurus II. 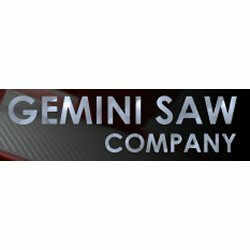 The Super Slicer can be adapted for use on other saws such as band saws as long as the blade will pass through the ribs. 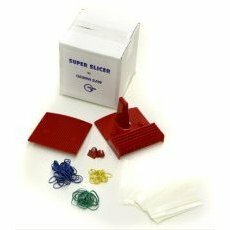 The Super Slicer can be useful when cutting pattern bars, streamers, Milifiori or any other material that requires repetitive cutting. The Super Slicer has the ability to cut slices as thin as 1/16".